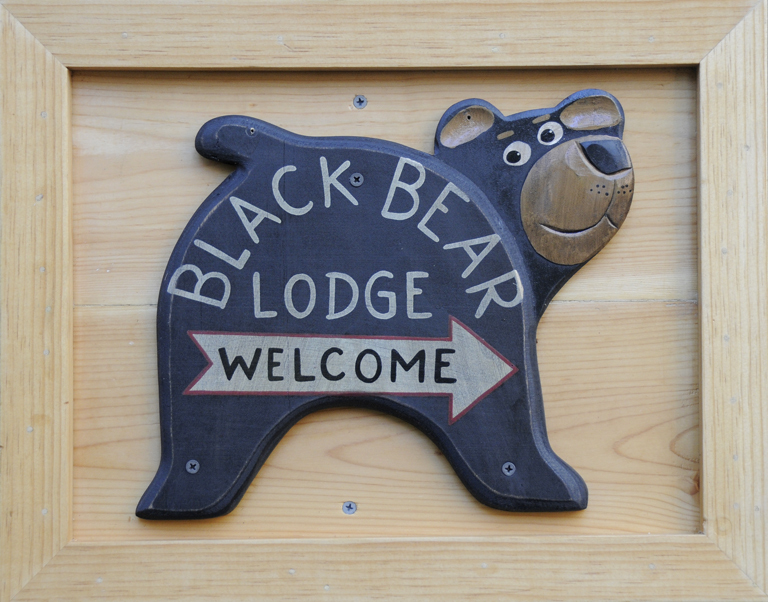 September « 2016 « Welcome to Tahoe's Black Bear Lodge! Reduced “shoulder season” rates are in force. Time to take the drive. Black Bear is in the heart of all the action. Leaf-peepers welcome! Promise this season will be spectacular. Reserve now, before all the gold is gone.